Jared Nave helped lay the foundation for success and a reversal of fortunes with a devout work ethic and his skillful play during a splendid prep career at Cannon County. While assisting restore pride to the Cannon County boys basketball team with consistency and steady improvement, Nave also was building for the future. His committed approach and high skill level not only impacted the Lions, but also resulted in a personal payoff when Nave recently signed a letter of intent to continue his basketball career at Lee University. Nave signed his letter-of-intent during a ceremony at Cannon County High School that included Lee University Head Coach Tommy Brown last week. Lee University is located in Cleveland, Tenn., and its basketball team competes in NAIA Division I. "We really think Jared has a high basketball IQ and can shoot the ball really well," Brown said. "We run the read-and-react system and that's similar to what he ran (at Cannon County) so I think that will make for an easy adjustment for Jared. 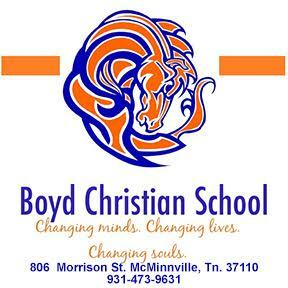 We have a lot of big-time athletes and we like to mix those who are skilled and have basketball IQs. We think Jared is one of those guys." Nave, a first-team All-District 8-AA selection, helped lead the Lions to 22 wins and a berth in the TSSAA Class AA Sub-state in 2010-11. The 22 wins were the most since 2000, which also was the last time the Lions reached the Sub-state. The 6-foot-4 Nave was a driving force. He averaged 15.9 points and led the team with 6.4 rebounds per game. Nave shot 56 percent (186-331) from the field, including 43 percent from the 3-point arc (28-65). "I can't wait to start a new career and going to college is like starting over," Nave said. "Lee is an awesome school, and I love it there. I can't wait to get started. I think God put me where he wants me to go and this is where I am supposed to be." Nave capped his career with 1,048 points, which is 11th on the all-time scoring list at Cannon County. "We made a great jump during my time at Cannon County and it was great to be part of that," Nave said. "I have made awesome friends for life." In addition to his offensive prowess, Nave also was a strong defender. He led the Lions with 22 charges last season. 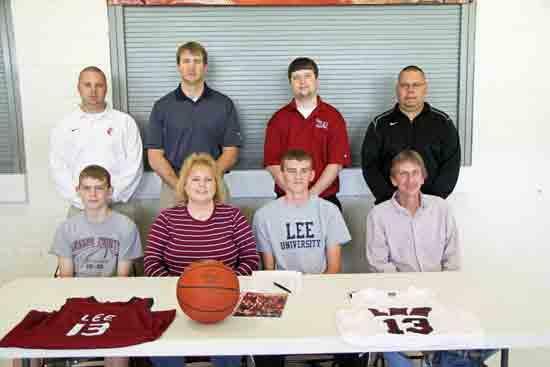 "Great things happen to great kids and Jared signing with Lee University is a great thing," Cannon County Head Boys Basketball Coach Matt Rigsby said. "This was a culmination of years of hard work. Jared knows the game of basketball and understands how to play. His basketball IQ is very, very high. The fact is he does all of the little things correct and it doesn't matter if he's playing a District 8-AA game or a pick-up game." Nave will join a Lee University squad that fashioned a 23-9 mark and reached the second round of the NAIA National Tournament in 2010-11. "We have a lot of big-time athletes and we like to mix those who are skilled and have basketball IQs with those, and we think Jared is one of those guys," Brown said. "He has to get bigger and stronger in order to make an impact at our level and that will be a key for him, but I really like his feel for the game and the way he shoots the ball."